Dr. Daniel Tebbi provides biocompatible dentistry to ensure your treatments are safe and non-toxic. Our amalgam-free, holistic, Encino dental practice has been designed to provide advanced dentistry that contributes to your oral health and your overall well-being. Our dentist is committed to staying up-to-date on the latest innovations in dentistry. There are many new approaches that we use to provide excellent results without exposing our patients to toxic materials. Our soft-tissue laser allows Dr. Tebbi to perform surgical procedures more precisely, with maximum comfort and no need for sutures. If you ever experience dental anxiety, we also offer sedation choices to ensure your visits are relaxed and positive. Preventive Dental Care – Thorough exams and dental cleanings, including advanced imaging, diagnostics, and periodontal care. Scaling and Root Planing for Gum Disease – Although routine cleanings are done to prevent periodontal (gum) disease, scaling and root planing is a non-surgical procedure done to treat periodontal disease. is considered the “gold standard” of treatment for patients with chronic periodontitis. Scaling and root planing teeth may take more than one appointment to complete. During scaling and root planning your dentist aims to clean between the gums and the teeth down to the roots. As a result, a local anesthetic is often used to minimize any discomfort. Orthodontics (Braces) – A wide choice of teeth-straightening treatment options including traditional braces, clear braces, six-month smiles, Invisalign aligners, Clear Correct and others are available to meet your specific Orthodontic needs including Early orthodontic Problems, Treatment of Class II, Class III, Crowding, Deepbite, Spacing, Openbite, Exessive gingival Display and Crossbite. Cosmetic Dentistry – Professional teeth whitening, veneers, tooth-colored fillings, and life-like restorations, are provided for enhancing the beauty of your smile. Emergency Dental Care – Prompt response time; pain relief, antibiotic treatment for infection, root canal therapy, Severe pain, lost a tooth, loose teeth, bleeding from the mouth, cracked tooth, abscess and swelling of the face, bumps on the gums, lost a crown or filling, broken or chipped teeth and more. We are your one-stop shop for dental emergencies. Call or Schedule Online Now‎! Sleep Apnea Therapy – Oral appliances made to treat sleep apnea are effective and a more convenient option than a CPAP machine. We work closely with your primary care physician, and a respected lab to diagnose, plan treatment, and craft a comfortable and effective sleep device. TMJ Treatment – Dr. Tebbi can also design an oral appliance to reverse or reduce TMJ symptoms. Dental Implants – If you are missing one or more teeth and have chosen dental implants to replace them, we provide beautiful prosthetics to renew your smile. Laser Dentistry- For treatment of gum disease, Laser Periodontal Treatment to treat gum disease, Laser Bacterial Decontamination and Sulcular Debridement, Laser for Eliminating the bacteria causing gum disease and bad breath-Halitosis, Laser to Reduce pockets around the teeth, Laser cosmetic dentistry, Laser Periodontal therapy, Laser for Esthetic Crown Lengthening, Laser for treatment of Aphthous Ulcer care/ Canker sores, Laser for Cosmetic smile makeovers, Laser Gingivectomy* and Gingivoplasty, Laser for Fibroma Removal, Abscess Care - Incision and drainage care, Laser Frenectomy, Laser Tongue Tie Surgery, Laser Operculectomy and more! If you Want an Alternative to Toxic Dental Care, Call our Holistic Encino Dentist Today! Dr. Tebbi is a member of the American Dental Association, California Dental Association, IAOMT, AADSM, and USDI. For professional, high-quality, advanced dental treatment contact our office and make an appointment today. Daniel Tebbi DMD Cosmetic Dentistry and Orthodontics providing professional dental care. 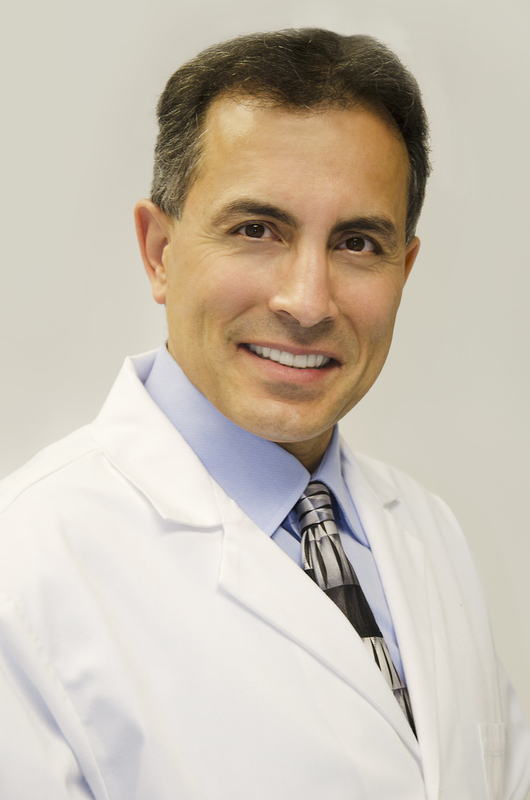 Dr. Daniel Tebbi is a Encino Dentist, call us today at 818-789-2034! !